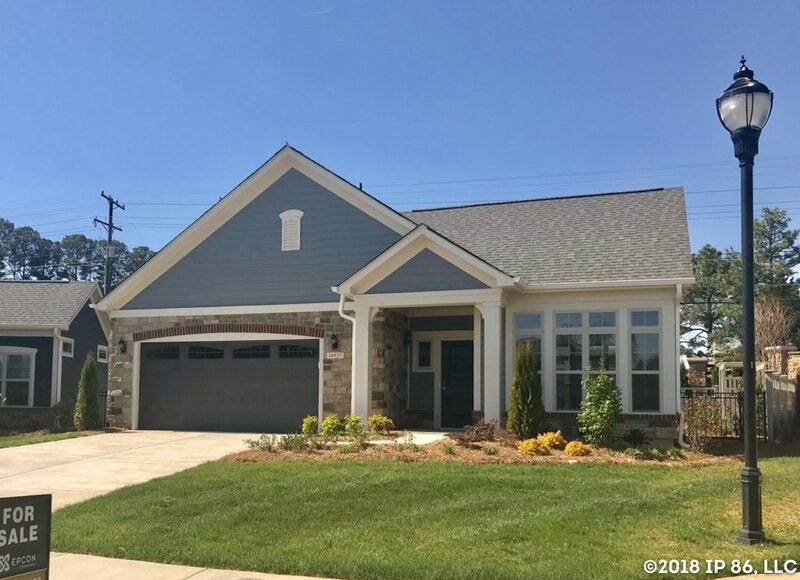 Only two homes remain available at The Courtyards of Huntersville, a 55+ active adult community of 51 beautifully designed, luxury ranch homes, just minutes from Lake Norman, Blythe Landing Park and Birkdale Village. 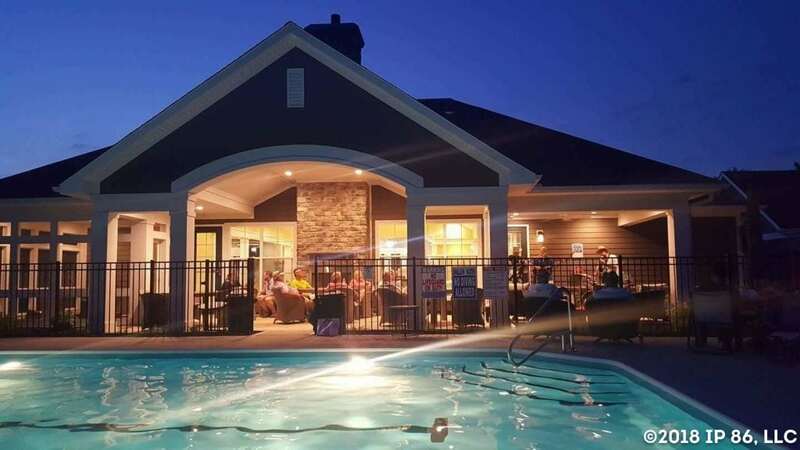 The community centerpiece for social, recreational and fitness activity, the grand clubhouse offers resort-style amenities, including a fitness center and outdoor swimming pool, just a few steps from the front door of your new home. 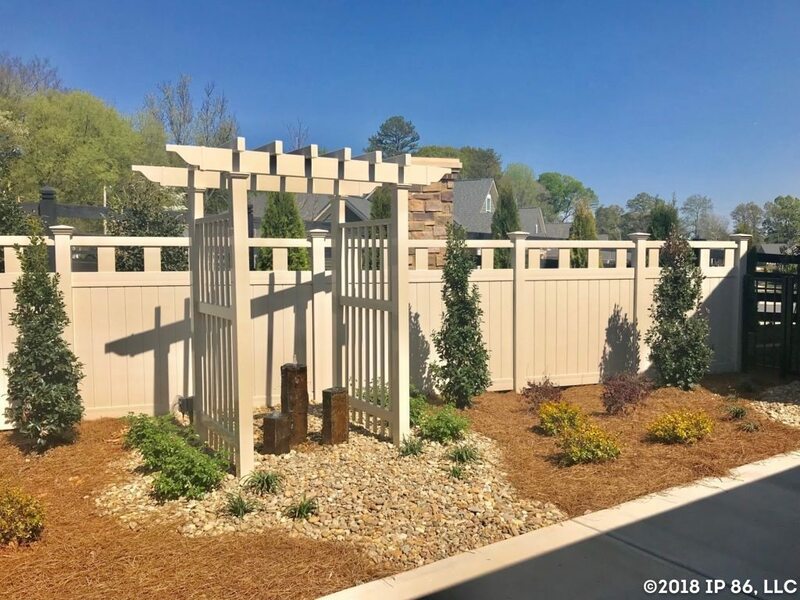 Walking trails lead you to the clubhouse and throughout the community, past the pond and scenic green space to be enjoyed along the way. Our open, light-filled home designs make living more comfortable, with flexible and spacious living areas and luxury features throughout. 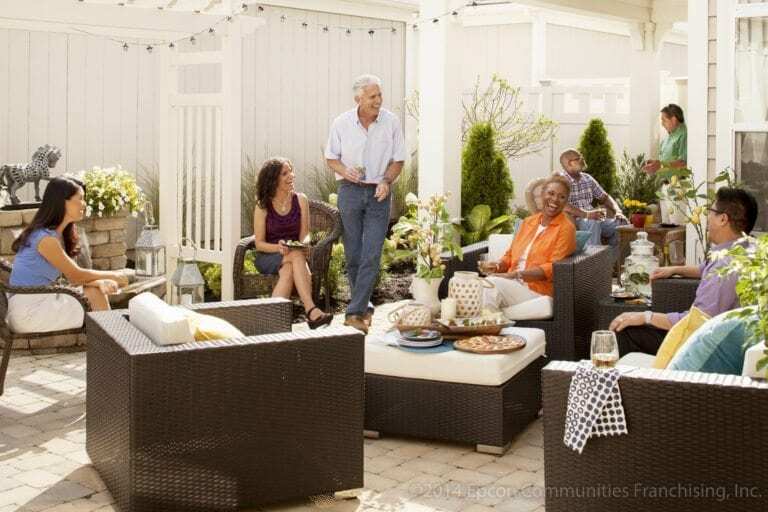 Plus, low-maintenance living means you can enjoy the benefit of owning your home without the perpetual stresses of exterior maintenance. 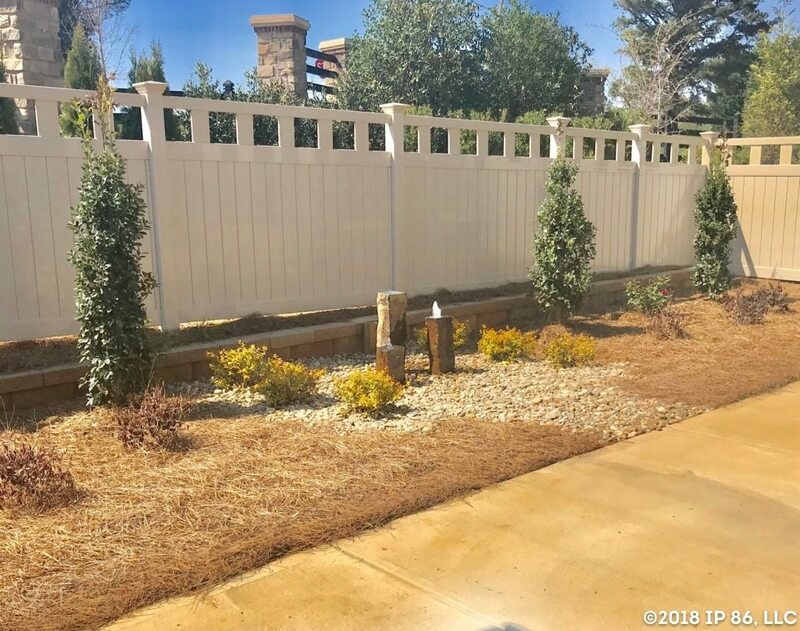 Homeowners can relax and live a life of leisure knowing a professional association is handling all of their home’s exterior upkeep, including yard work, landscaping and more. 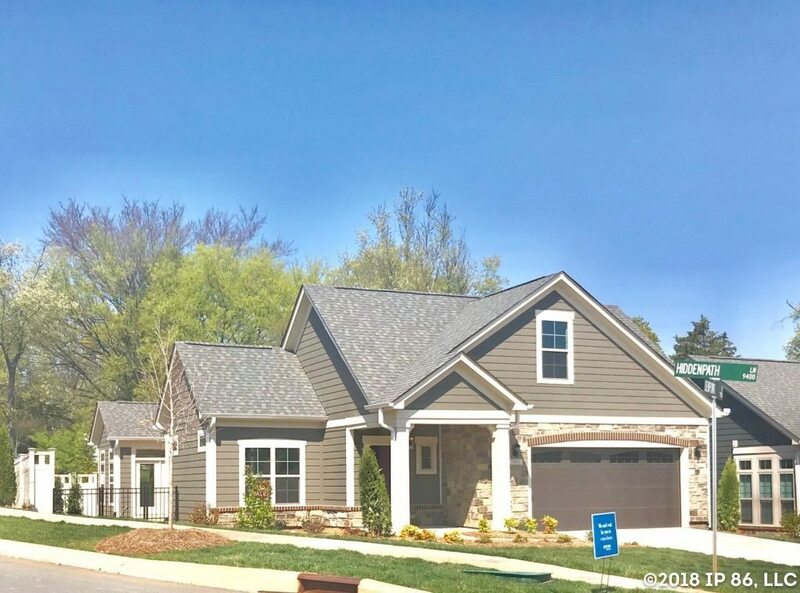 Only two homes remain available before The Courtyards of Huntersville is sold out — Contact us today to learn more!